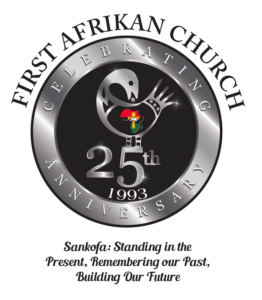 Come and join the Seasoned Women at their upcoming gathering/birthday celebration on a special date and time Thursday, Sept. 13th, 4pm – 9pm at the home of Florence Jobe, if you need directions or have other questions, she can be reached at 770-866-1636 . Reminder, this is NOT a potluck event, it is a gathering/birthday celebration. 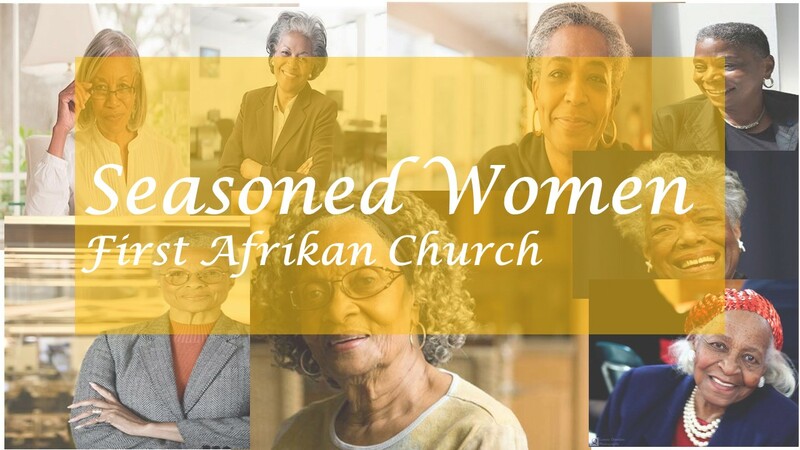 Beginning in October, Seasoned Women gathering will no longer meet the 2nd Tuesday each month. The new date will be the 2nd Monday of each month from 7pm-9pm.